Oval NASCAR NASCAR Cup Series Kasey Kahne abruptly ends his NASCAR career; Off to the dirt tracks! Kasey Kahne has been battling hydration issues for the last year or so. He first really became aware of the situation in 2017 at Indianapolis Motor Speedway. 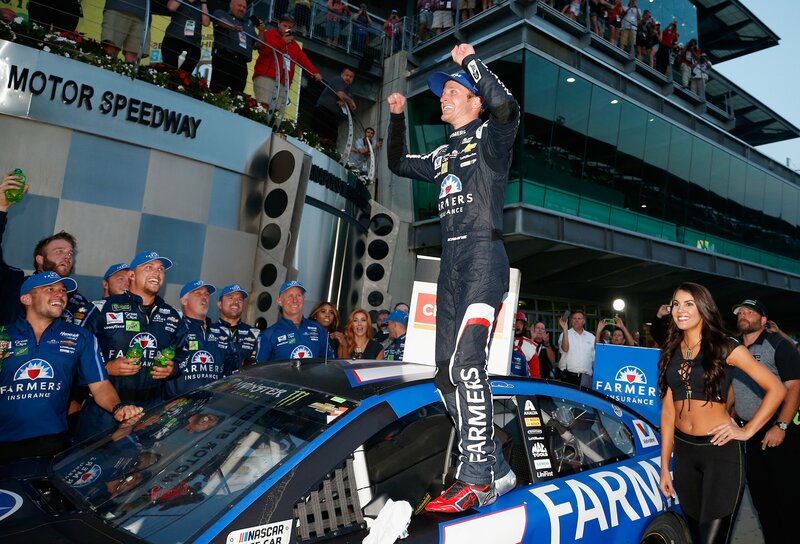 Kasey Kahne won that race at Indianapolis. However, following the win, he was too tired to stand. He laid down beside the door of the race car and conducted post race interviews from there. But, since then, things have gotten worse. During the summer months, the conditions are amplified due to air temperatures. Kahne just can’t simply keep his body hydrated for long NASCAR races. “Basically since last year, you know, since last year, the start of this year, each race I get a little bit worse by the end of the race with my hydration. It just got to where at Darlington I had been to the care center a few times,” Kahne stated of when it began. 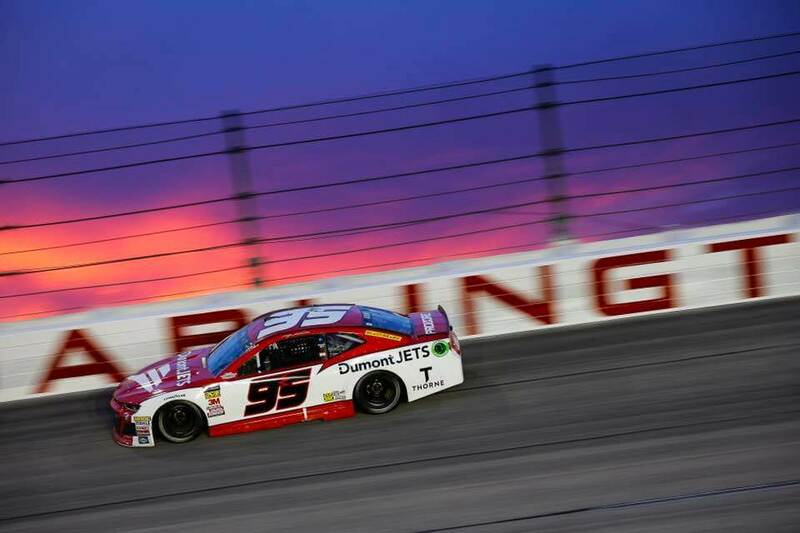 Darlington Raceway was the final straw for Kahne. In that race, he couldn’t keep his eyes open. He began to just rest against the side of his seat. The idea was to use as little energy as possible to allow him to finish the race. “At Darlington, about a hundred to go, it was really hard to keep my eyes open and see. I was struggling to do that. I was trying to control my heart rate because it was so high. I basically just kind of laid in the car and drove around the corners,” Kahne stated in a conference call following Darlington. Somehow, he finished that race. However, after the race, Kahne began throwing up all the way to medical center. He was given IV fluids to get him back to normal. Ahead of all these races, Kahne has been taking steps to stay hydrated for the duration of the week leading up to the green flag. Unfortunately, that is no longer working. Kahne, now on his retirement tour, pulled himself from the seat following Darlington. he began seeking medical treatment. Leavine Family Racing placed Regan Smith behind the wheel of the #95 temporarily. On Tuesday of last week, Kasey Kahne visited Charlotte Motor Speedway for a test session with NASCAR official on site. Following that test, Kahne remains uncleared to race in the Monster Energy NASCAR Cup Series. Leavine Family Racing has scheduled a press conference for Wednesday. Matt DiBenedetto is expected to be the driver named to the #95 NASCAR ride. Another part of that rumor is a switch to Toyota. “To say that I’m disappointed after receiving the results that I was not medically cleared for the remainder of the season following a test session at Charlotte Motor Speedway last week is an understatement. It was my hope that everything would go well and I would be able to finish out the season strong in the #95 for Leavine Family Racing. Unfortunately, that’s not the case,” Kasey Kahne stated via the twitter note. 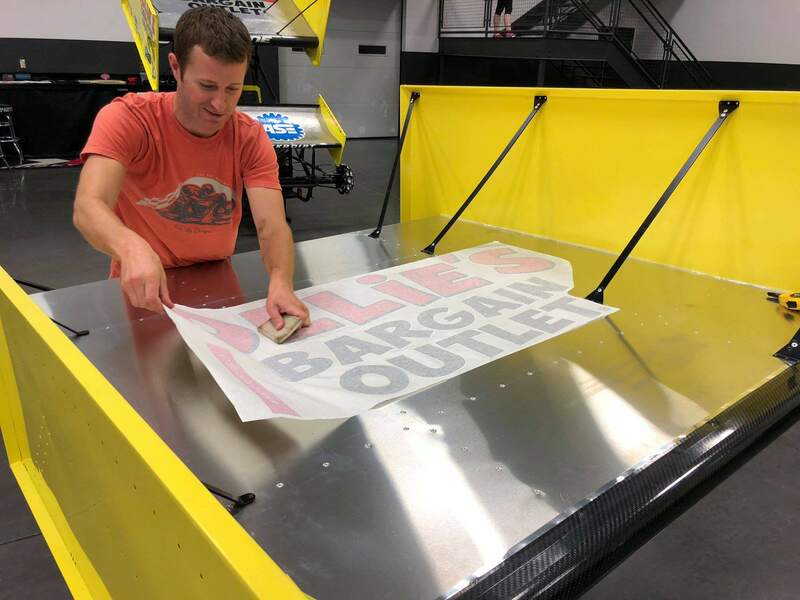 “See you all soon at the dirt tracks, and thank you for sticking with me over the years,” Kahne concluded.